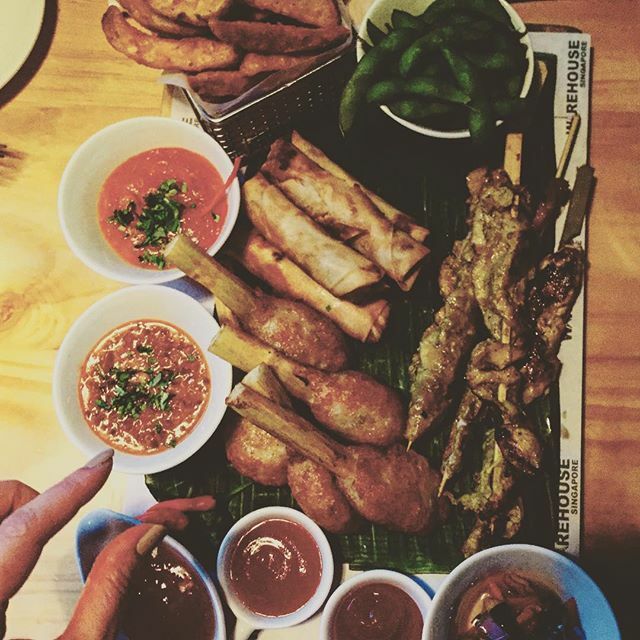 Bring some friends, grab a seat, sit back and enjoy the night with delectable Asian and Western fare, accompanied by live music. 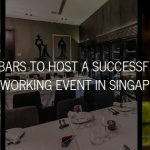 Warehouse Singapore, the latest addition to the row of bistros and bars along Clarke Quay, opened its doors for business just last month. 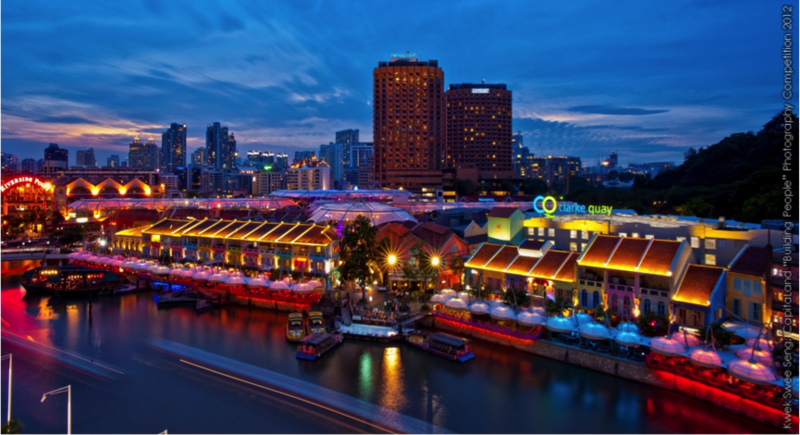 Located along the Singapore River, Clarke Quay today is known for being the go-to location for a night of fun and attracts over 2 million visitors a year. However, back in the early 1980s, it was an industrial and warehouse area, a site of commerce for the unloading of cargoes. 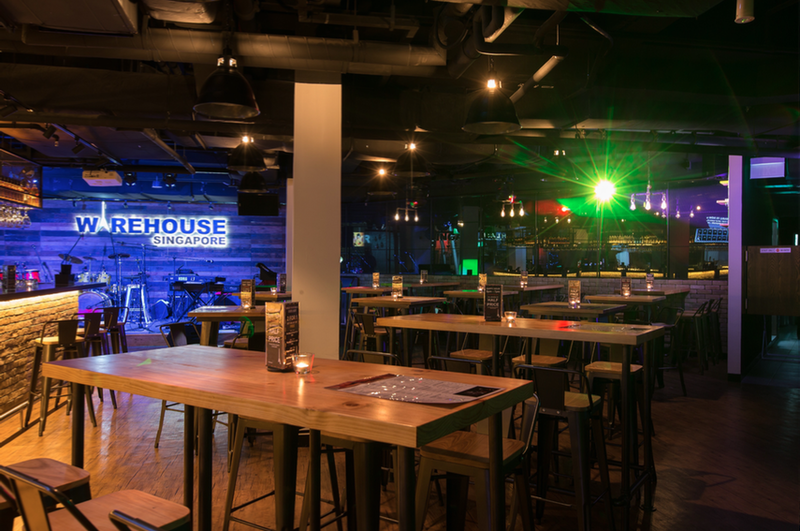 Inspired by the history of Clarke Quay, the team behind the bistro decided on the name – Warehouse Singapore. 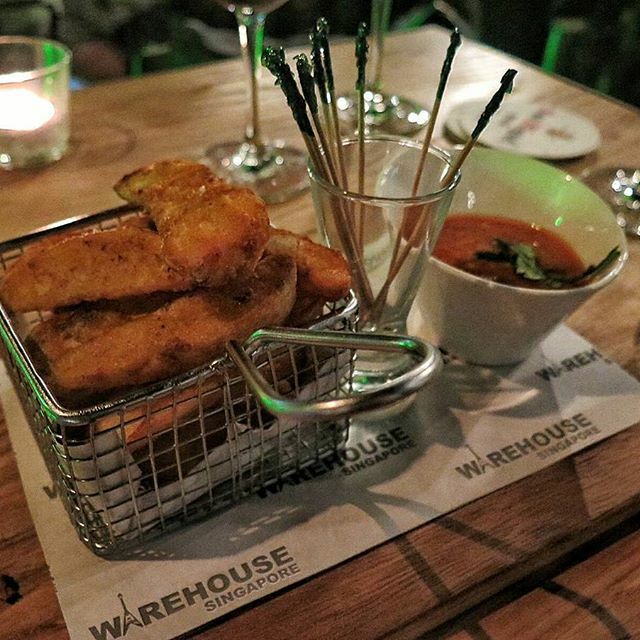 Warehouse is a great place for you to relax and unwind after a day of work with friends, colleagues or family. 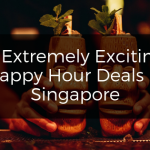 It promises live music every night, and its resident band, Tania, is well-known in Singapore’s classic rock music scene. Formed in 1976, the band has built a loyal fan base over the years. Zul, Tania’s popular lead singer and guitarist, had a sold-out solo show at the Esplanade Recital Studio in 2013! If you love traditional classic rock music – here’s news for you. 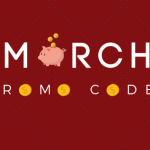 You may catch them live on Monday, Thursday, Friday, Saturday and Sunday nights. However, if you are looking for alternative genres, there are also guest bands playing every week. 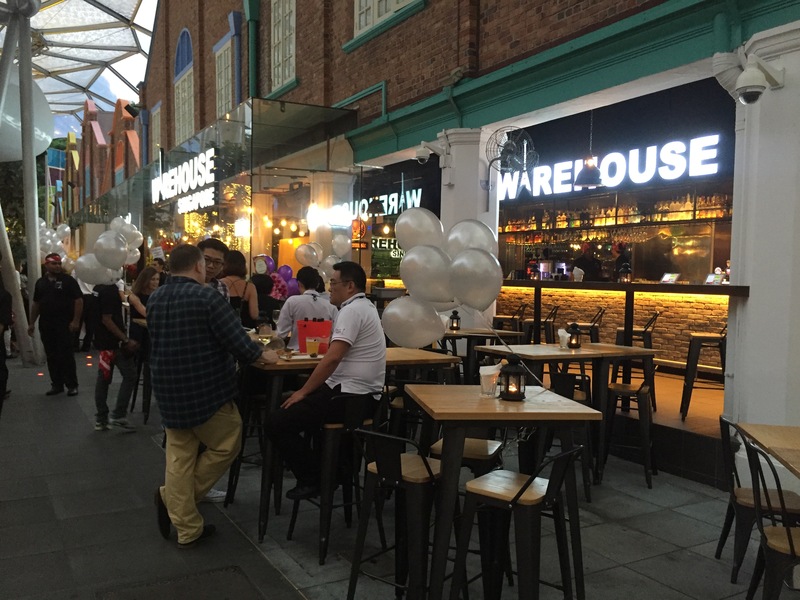 Warehouse serves a fusion of Western and Asian food, and boasts of being the only pub in Clarke Quay to sell English brewed London Pride Ale, “on tap”! Warehouse’s specialty, group platters, ensuring no one gets left out. 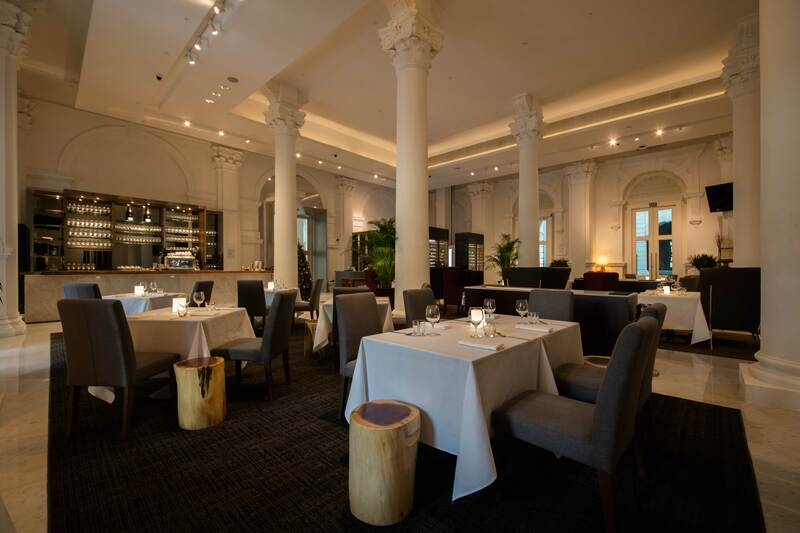 You’d be happy to know that this accessible and fine venue is available for rental! Aside from the stage, other amenities that Warehouse provides include professional audio equipment (with a sound engineer available to help you adjust the system to accommodate your requirements), and a multitude of flat screens all around. 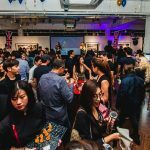 In addition, there is a massive 150 inch projector screen that you can use with the audio system to make your event a more impressive and memorable one. 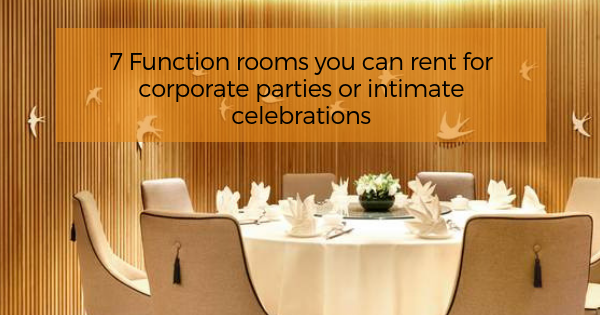 It can accommodate up to 200 guests, making it the ideal location for various events from private parties to networking sessions. 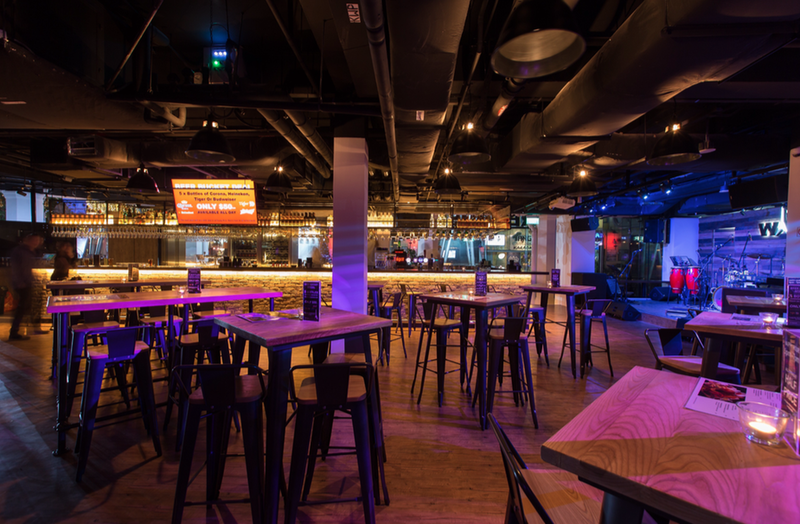 There are seats available both indoors and outdoors, catering to your preferences regardless if you would like some privacy or if you would like to feel the lively vibe of Clarke Quay. 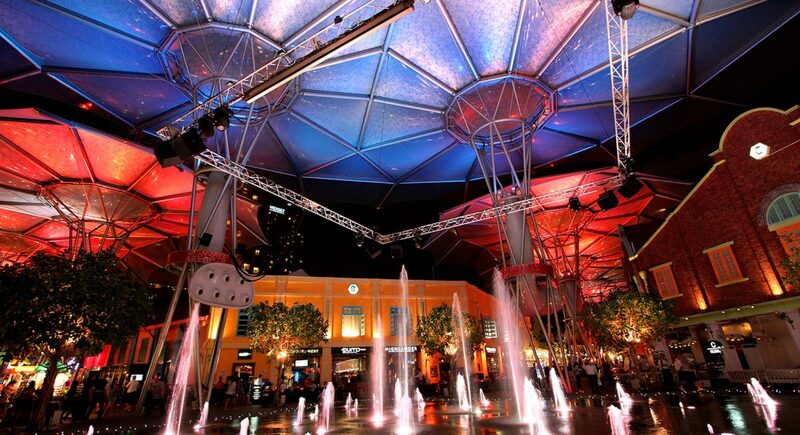 Moreover, the alfresco seats are available for use even if it rains, because Clarke Quay is fully under shelter! 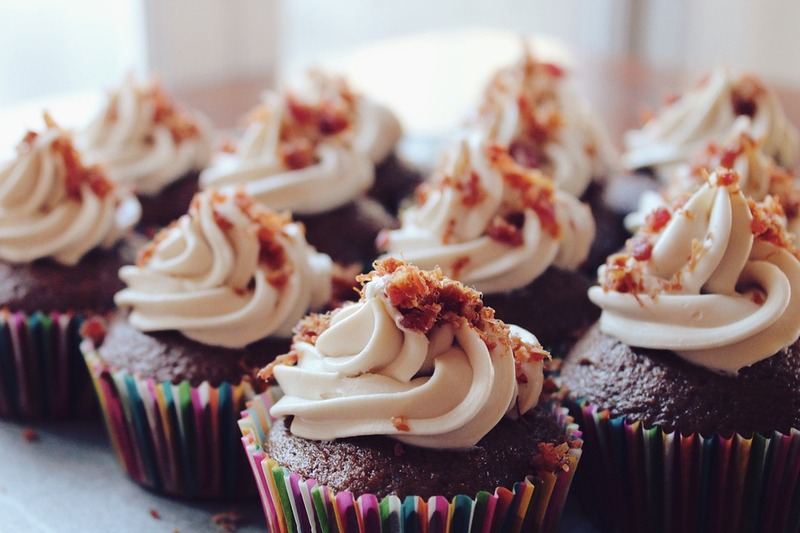 Now you know of this gem, before everyone else does! To subscribe to Zul’s YouTube Channel, click here.